If We Had a Mascot, What Would It Be? Apparently, when you’re a big time insurance company, it’s a requirement to have a mascot represent you. Geico has the Gecko. Progressive has Flo. Allstate has Mayhem, although maybe that’s an anti-mascot. Hmmm. We could list a whole bunch of others. But, well, we’d rather focus on ourselves. Thanks to our wonderful clients, and of course our amazing employees, Arizona Capital Insurance (formerly OMNI Insurance) is making quite a name for ourselves in the great state of Arizona. That being the case, we debated and decided it might be time for us to have our own mascot. However I have no idea what or who our mascot should be. That’s where you come in. Below you will find a list of things about Arizona Capital Insurance. Based on this information, we’re hoping you can help us come up with some good ideas. Arizona Capital Insurance is an Arizona-based insurance agency. Translation: cactus, road-runners, a burning sun, etc. may inspire you somehow. We offer all kinds of insurance in AZ: home, auto, life, business, renters, watercraft, and recreational vehicle insurance. The company has roots dating back to 1959. We have amazing insurance agents who go well above and beyond the call of duty for their clients. We use social media to stay connected with our clients because we have a vested interest in you, your needs, and your lives. Our primary goal is to get you the very best policy available. We do the shopping for you so you don’t have to. But we are highly opposed to the idea of a mascot who shops – unless it’s shopping for great rates! 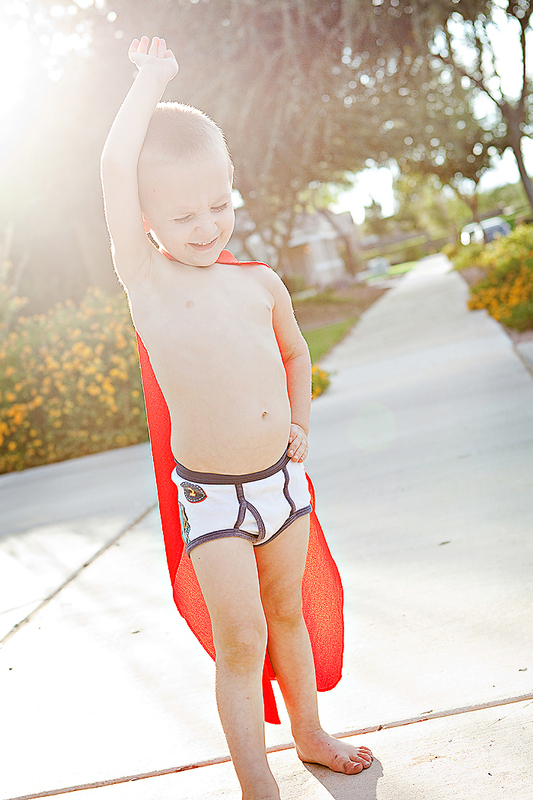 After getting some great rates for their clients, a few of our agents may have delusions of being superheroes. Important to know as a super-hero mascot may be a great fit. If you need a few more ideas, then be sure to visit our website. Okay then, the word is out. You know a little bit more about us. So, we’re ready for the creative genius in you. Any ideas for a mascot? Be sure to include your ideas in the comments below and just maybe the winner will get an extra cool prize. That picture is great! Reminds me of the velcro capes that came on the back of my childhood pajamas. I’m picturing a cartoonized version of him as a good candidate. The agents are all so unusually honest with their clients, it is like working with an innocent bunch of kids who pretend their all grown up anyway. Alternatively, an Emperor Tamarin monkey named Wilhelm. What can I say? It’s an unusual agency. Keep up the surprising combinations of humor, real talk, and insurance information in these posts!